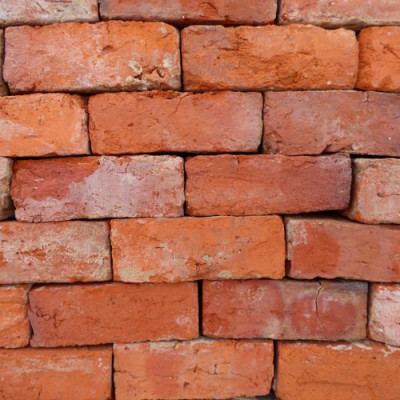 We have reclaimed a good quantity of these Cheshire wirecut bricks. These are some of the best we've had for quite a while. 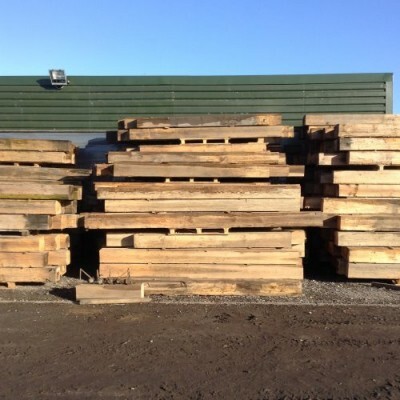 We are selling 1 x pallet (400) for £320.00+vat. (1) This is a reclaimed product. (2) All measurements are approximate only. (3) Pictures are representative of condition. If you need any further information, please contact Martin or Ben on 01829 760288 / 07584 046770. Cheshire Handmade Bricks 8½" X 3" X 4"